Cremation is a great choice and you have chosen the right company to assist you – whether you have an immediate need or are pre-planning services for the future. More families are choosing cremation because it is generally more economical and offers more options. 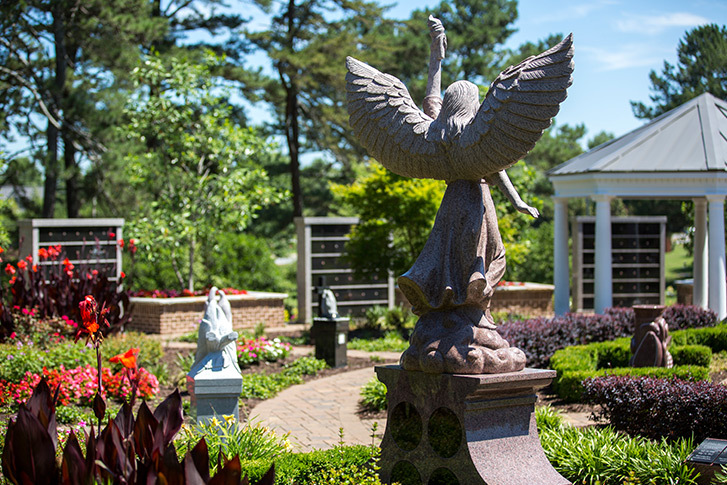 At Southern Cremations & Funerals at Cheatham Hill, we have a state-of-the-art crematory located on-site with an adjoining Witness Cremation Room, in a discreet living room-like setting. We offer the best prices for cremation packages and the greatest variety of cremation memorial options. Cremation is, simply put, another way to prepare your loved one for final memorialization and remembrance. Cremation rates have increased dramatically over the last 10 years due to several factors, including: the lower costs typically involved in cremation, environmental concerns, our highly transient society, and personal choice. According to statistics released by the National Funeral Directors Association in 2016, the national cremation rate rose to 55% in 2015, passing traditional burials as a preferred means of disposition for the first time. By 2030, experts project that the national cremation rate will have grown to 71%. To serve this growing demand, crematories have become increasing high-tech. A typical cremation is completed in approximately two hours. As a 100% full-disclosure facility, you are welcome to tour our crematory and other facilities. 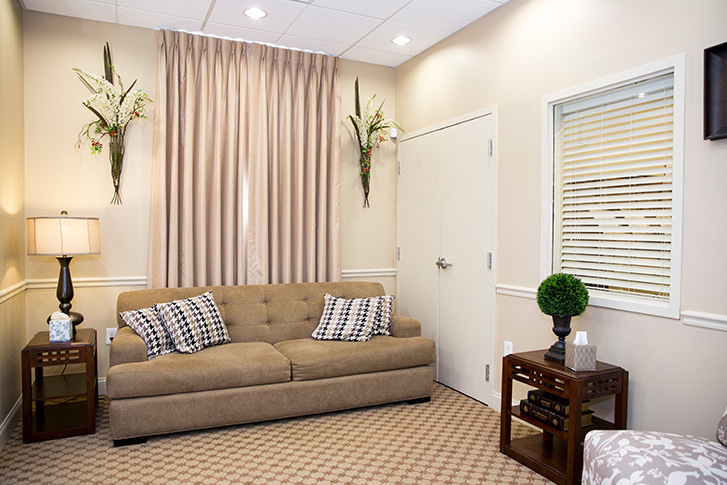 We are happy to answer any questions you may have about the cremation process and our facility. All funeral and memorial service options are available to those choosing cremation.